Integrate with legacy ERP and CRM solutions. 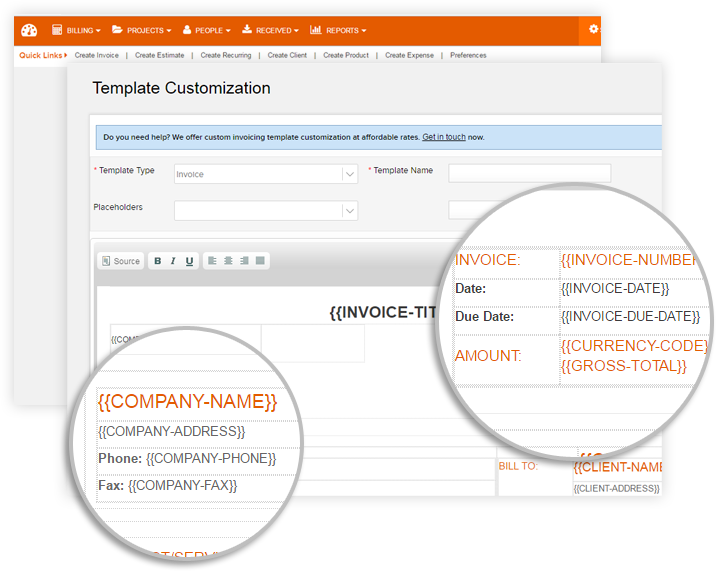 Integrate Invoicera with your ERP/CRM platform and automate your invoicing process. Integrated systems are highly efficient and help in optimum resource utilization. 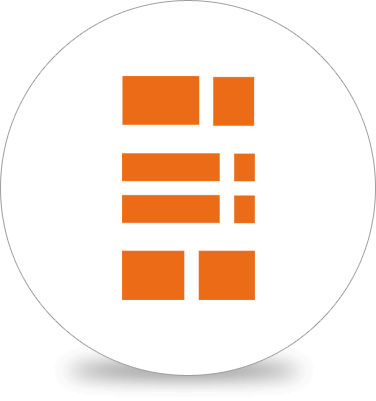 Limitless possibilities to improve business processes with API Integrations. Faster business process management and quick decision making. Supports the complexities of the business process. Reduce manual processes and automate your business. Erp Integrations helps to minimize compliance risk and reduce cost. Improves productivity by reducing complexity. Provides real time processing and tracking. ERP CRM integration helps in the reduction of errors resulting from an inadequate solution. I can do most-of-the-things in one software. I can easily create and manage projects and tasks assigned to my team. 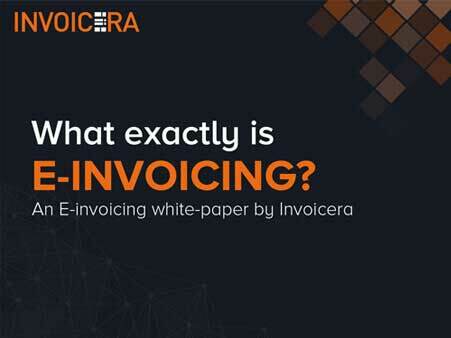 Recommended for keeping track of everything and complete management of invoicing. I found it as an attractive interface that provides me features such as flexible credit note management, currency, expense tracking, robust reporting tools and much more. To keep the business growing, it is essential to have business software applications integrated around a single codebase, database and business process. This designing yields to the tremendous cost savings and improves business productivity. Integrated business software are transforming how companies run and taking the business to transcend to the next level of profitable growth.